Keith Howlett - Not many double sided electric on the market. so really happy with this one as flame effect is up there with other high end non double sided ones. 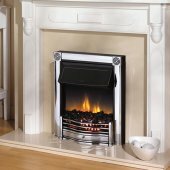 The Dimplex Horton electric freestanding or inset fire is finished in black and has a 2kW heat output and unique optiflame effect. 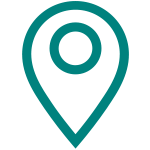 It is designed to be installed flat-to-wall with the spacer provided in the box or as inset. Its stylish aesthetic coals add to the flame effect which can be used independently of heat source, so you can create a warm atmosphere without having to turn on the heat. Black effect with brass detailing. Supplied with real coal. Inset fire with unique optiflame effect. 2kW fan heater with choice of two heat settings. Thermostat - control system which maintains temperature near desired set point. Flame effect can be used independently of heat. Controls concealed beneath lift-up canopy. Inset depth of 55mm fully inset or can be used flat-to-wall using spacer provided. Designed to fit 16'' and 18'' fireplaces and all conventional flues. 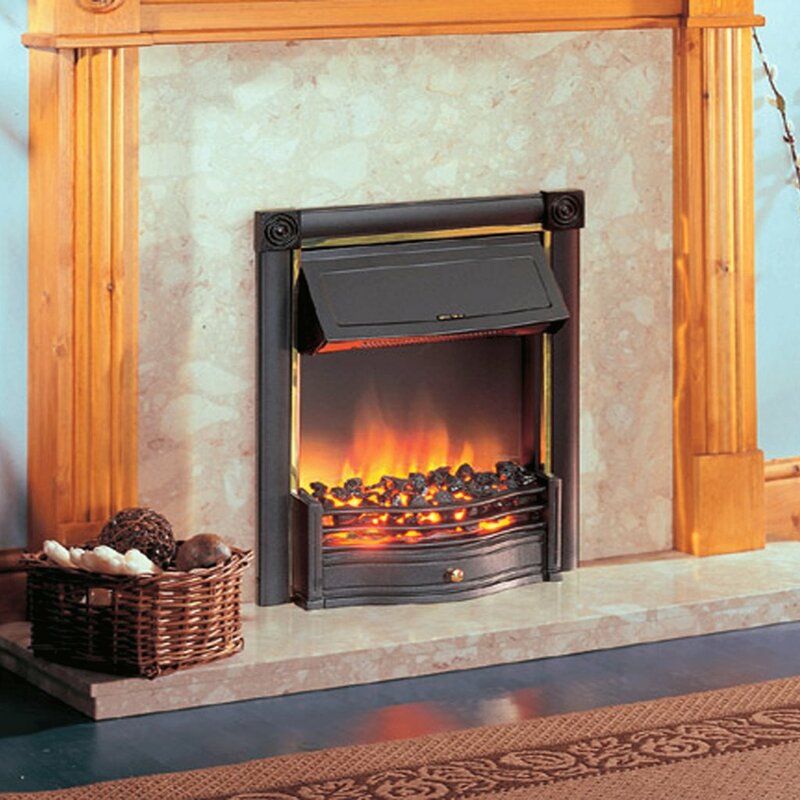 Optiflame is the worlds most popular electric flame effect, and can be found in a wide selection of Dimplex fires. It is a unique, patented means of generating realistic simulated flames from an electric source and creates the illusion of flames emanating from the centre of an enhanced depth fuel bed to provide a realistic glow that can be enjoyed throughout the whole year. 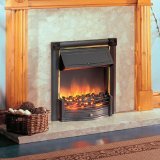 Over recent years the appearance of electric stoves have improved in terms of the realistic appearance. An electric stove can be installed in a matter of 30 minutes and installation costs are low as no gas line or chimney is required. This type of stove allows users to save on monthly heating bills as a lower temperature is required to heat up the most used areas within the home. An electric stove is a great versatile option as any design style can fit into nearly any home. Keith Howlett Not many double sided electric on the market. so really happy with this one as flame effect is up there with other high end non double sided ones. Johnno Looks fantastic and fools everybody who sees it. A great centrepiece and eye catcher, always a topic of conversation when people visit our house. I would have given 5 stars but the flame effect does not go high enough. I have contacted Dimplex about this issue but there’s no way the flame can be adjusted which is a shame because unless you look very carefully the fire looks like all smoke with a wonderful glow and very little flame. Nonetheless, I still love it, a great purchase. Christina Vender My husband and I are absolutely in love with this fire and it has become a wonderful center piece in our living room. We love switching it on when entertaining our friends and family who find this fireplace equally stunning. Adam Norton This is a great heat source for the price. 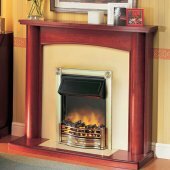 The quality of the flame and heat is great and it has added an elegant edge in our home. This was money well spent and the help from Bell has been exceptional! Tom O’Donnel This inset fire has added sophistication to my bedroom and has been worth any penny! 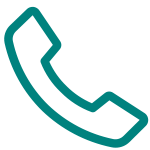 The warranty has given me a sense of ease to know if I experience any problems my guarantee will cover it. It has made the colder evenings so much more bearable.